It is that time again – design team recap! We love seeing what all our team are up to in their other crafty endeavors and love sharing their talents with all you guys. So here you are…enjoy…. 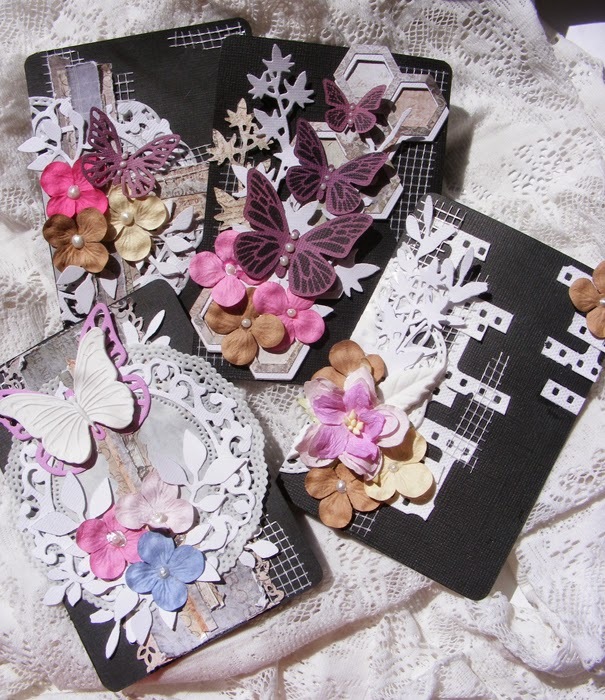 Aideen recently was the featured crafter over on the Graphic 45 blog – you can see her full post here. She created this stunning altered tea set and storage box for them and also shows off further Graphic 45 projects she has made. Did you know Aideen is not just a paper crafter – she also makes these gorgeous Swarovski hair pins. 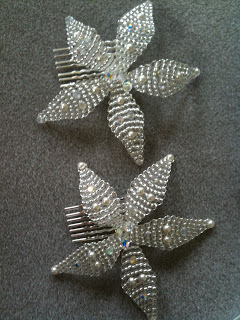 They are stunning and perfect for a bride or anyone else wanting a bit of glamour in their hair. Aideen also has a YouTube channel where she posts videos of her creations and how to make them. If you have not already checked it out you need to head over and become a subscriber! A little birdie told me she is having a little giveaway too! 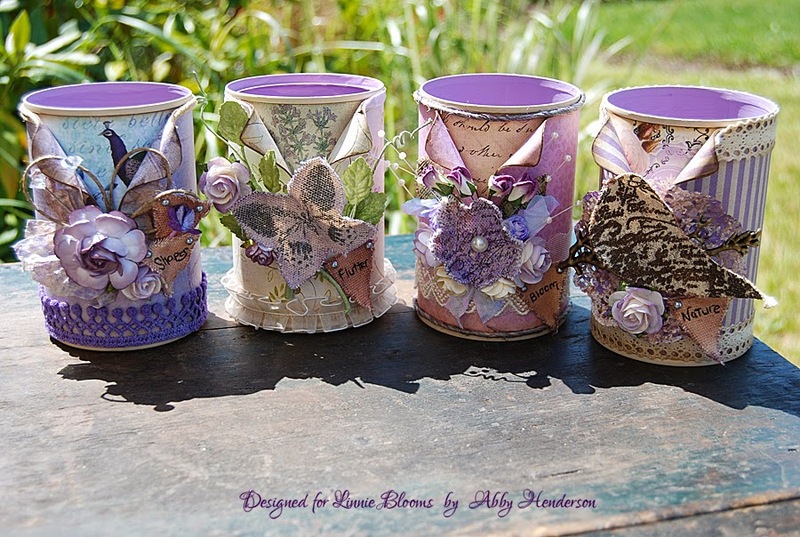 Abby always has gorgeous creations on her blog and these altered tins are no exception. She altered them to have some more craft room storage and they are just beautiful – who would not love storage like this in their room?…. 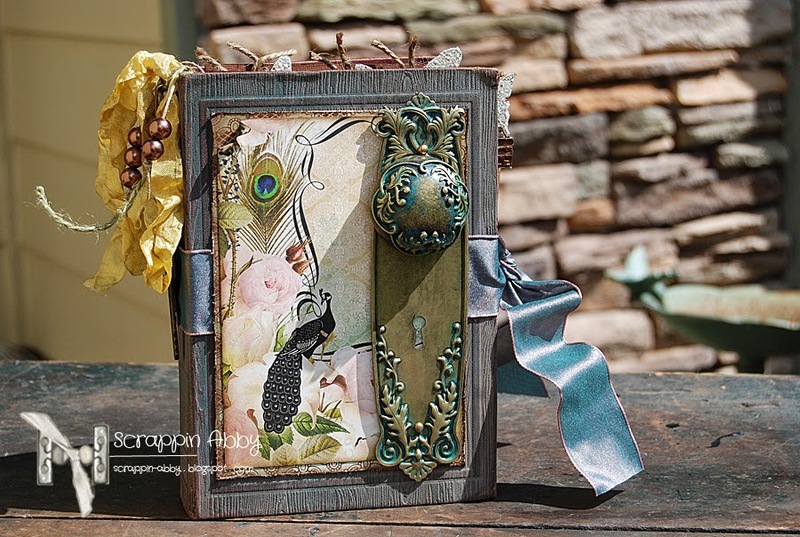 She also recently shared this beautiful altered vintage book. She took the book cover, altered it beautifully and turned the whole thing into a stunning mini album. Abby is another of our team with a very active Youtube channel where she shares video of all her creations for all the design teams she is on. She has new videos up quite regularly and is always a source of inspiration! Head over and subscribe to her channel if you have not already done so. 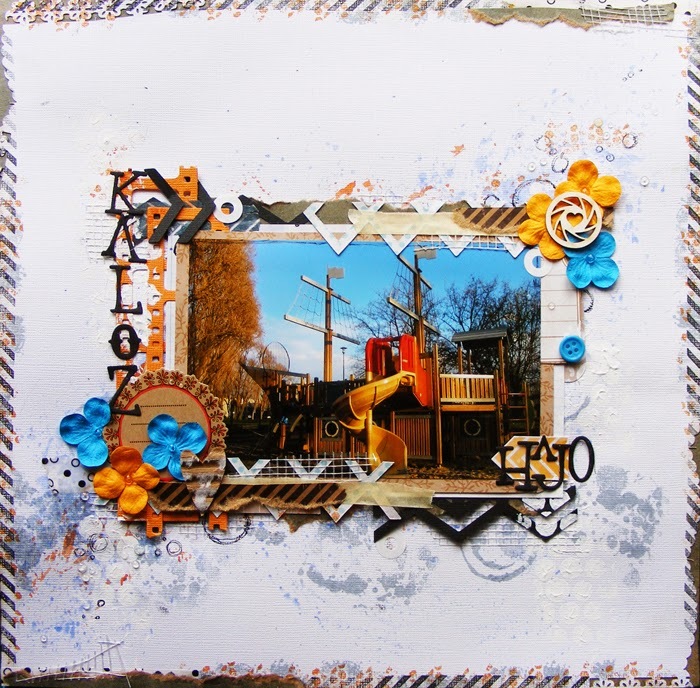 Andrea is on the Sizzix Blog design team and she makes some stunning projects for this team. This set of cards and tags she posted up recently are fabulous, we love the pops of colour against the black card stock. We also loved this layout she did with a video to show the watercolour techniques used on it. Andrea has a brilliant page on her blog where she lists all of her tutorials, so you can browse through them all in one place! You can find this page full of inspiration here. 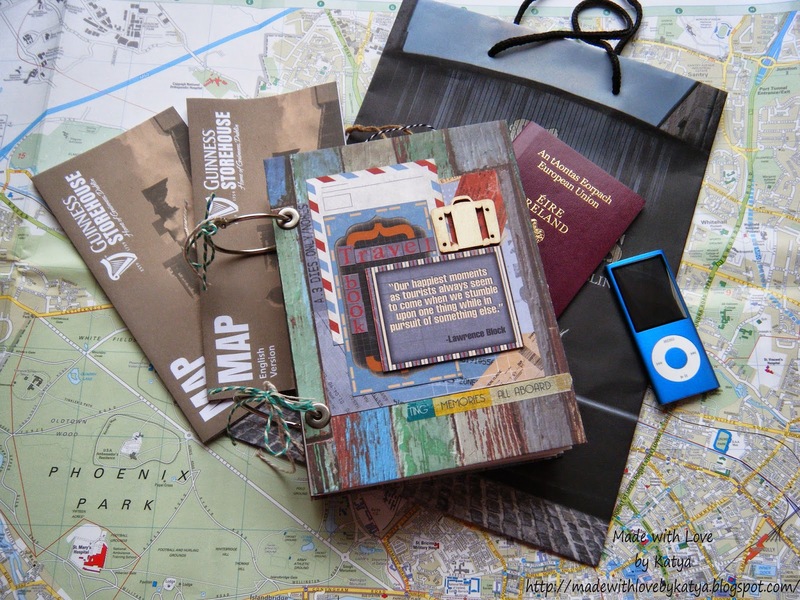 Katya recently taught a workshop where she showed how to create this stunning travel book. If the photos are anything to go by the workshop must have been amazing! Katya also recently created this card for a man. 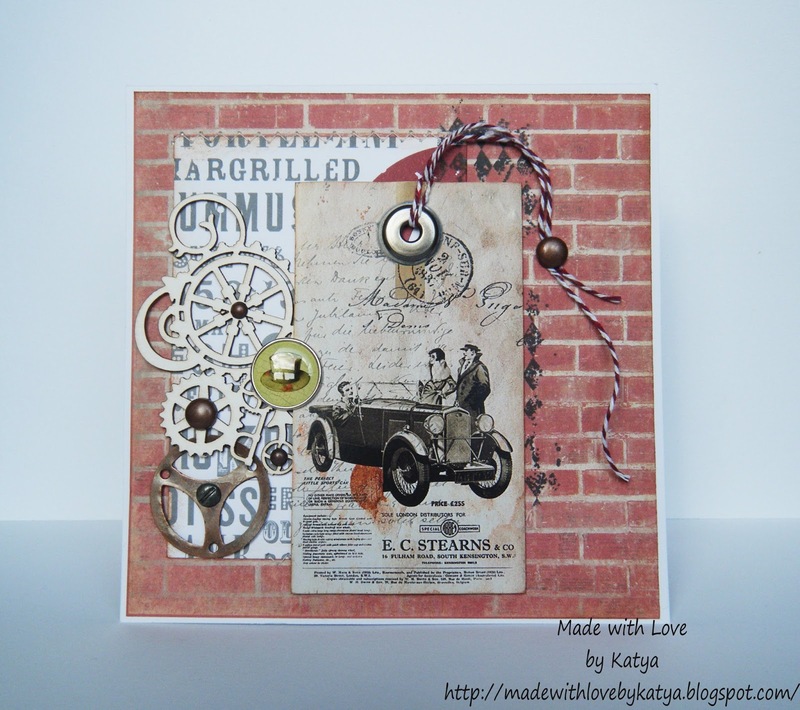 She says she does not make too many of these – but we think she did an amazing job, it is perfect for a masculine card! Katya has a Facebook page where she displays her beautiful creations and they are available for purchase also. You can see her page here. We hope you enjoyed this look at what are team are up to when they are not posting their projects up here for you.